Motorhome hire. Founded in 2016, we are a professional business hiring cool, modern motorhomes from our base in Stornoway. 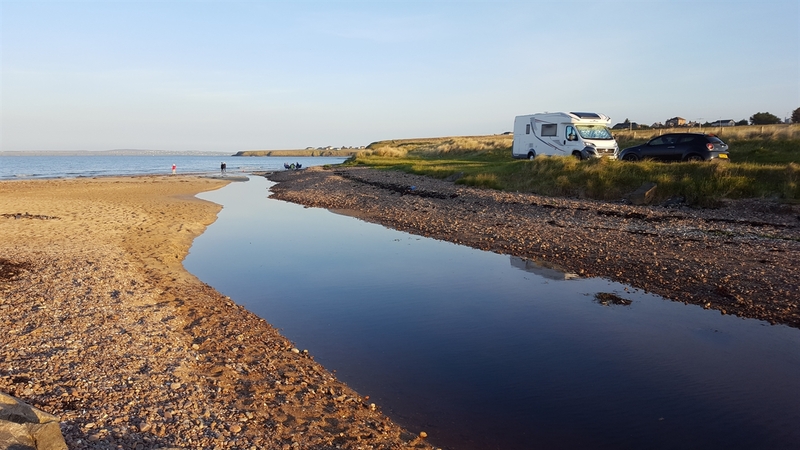 Modern 6-berth motorhome touring Outer Hebrides or mainland.